Located 35 miles south of San Francisco and 14 miles north of San Jose, Palo Alto is a community of approximately 61,200 residents. Part of the San Francisco Metropolitan Bay Area and the Silicon Valley, Palo Alto is located within Santa Clara County and borders San Mateo County. The City‘s boundaries extend from San Francisco Bay on the east to the Skyline Ridge of the coastal mountains on the west, with Menlo Park to the north and Mountain View to the south. The City encompasses an area of approximately 26 square miles, of which one-third is open space. 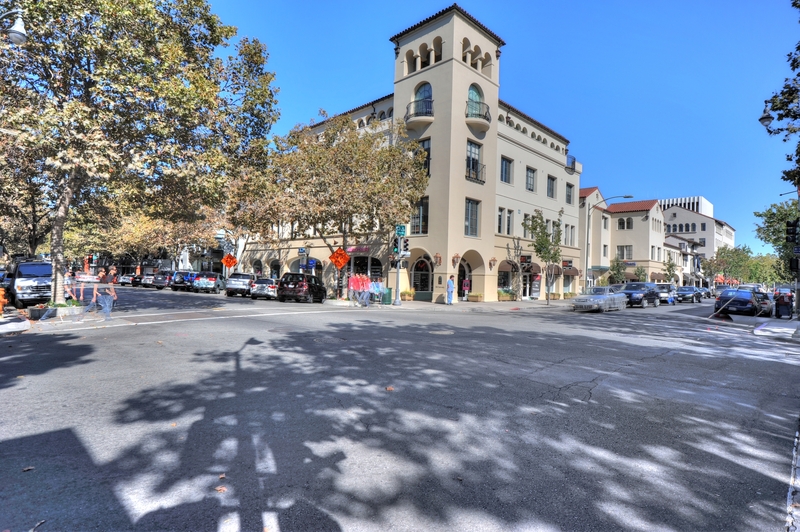 Palo Alto is easily accessible to major highways including Interstate 280 and Highway 101, and is easily accessible to San Francisco, San Jose and Oakland international airports. The City of Palo Alto is more than 100 years old and is named after a majestic 1000 year-old coastal redwood tree along San Francisquito Creek where early Spanish explorers settled. Palo Alto is a full-service municipality that owns and operates its gas, electric, water, sewer, refuse and storm drainage services at very competitive rates for its customers.